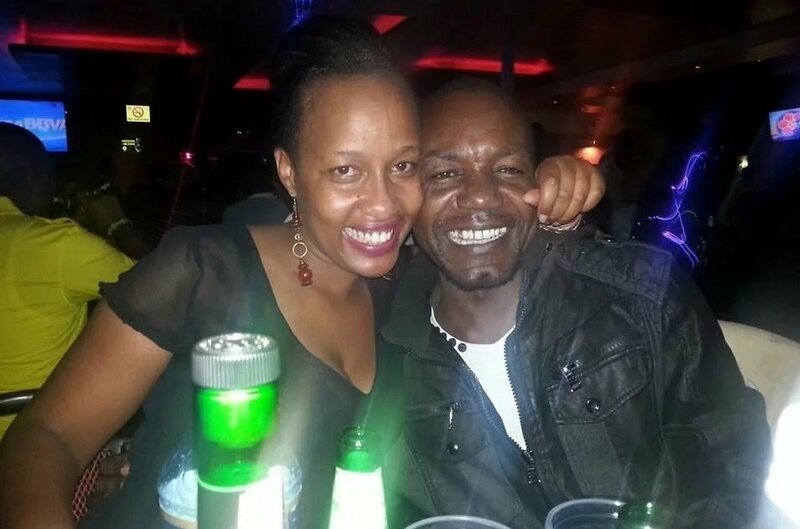 Comedian Teacher Wanjiku must be one happy woman to have a teenage daughter who will soon be joining high school. 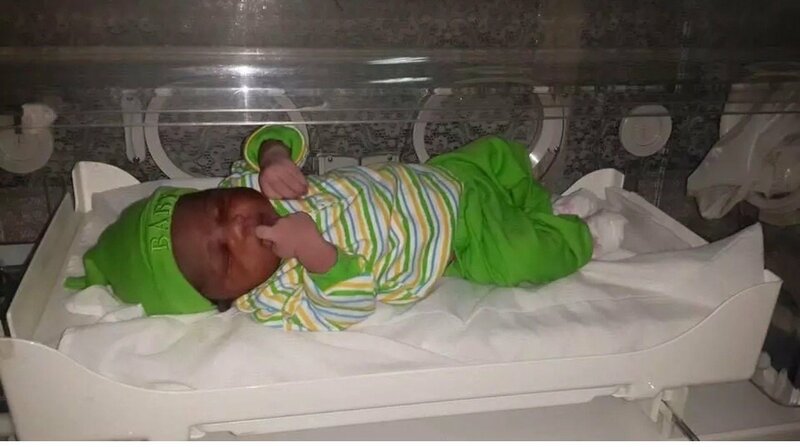 She however tries to keep her baby girls off social media due to some personal reasons – which is understandable. 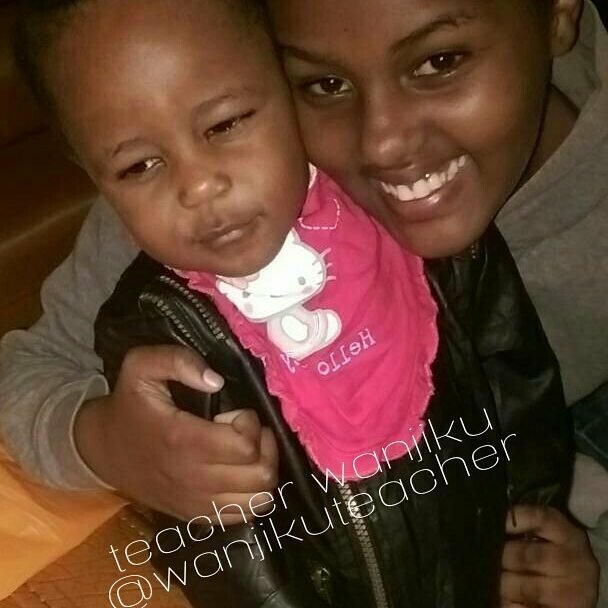 But, her youngest daughter, Zuri, who she welcomed back in 2015 seems to be growing really fast. The last time we saw her she was just a toddler barely 2 months but just recently the comedian new photos of daughter to show how big baby Zuri looks. 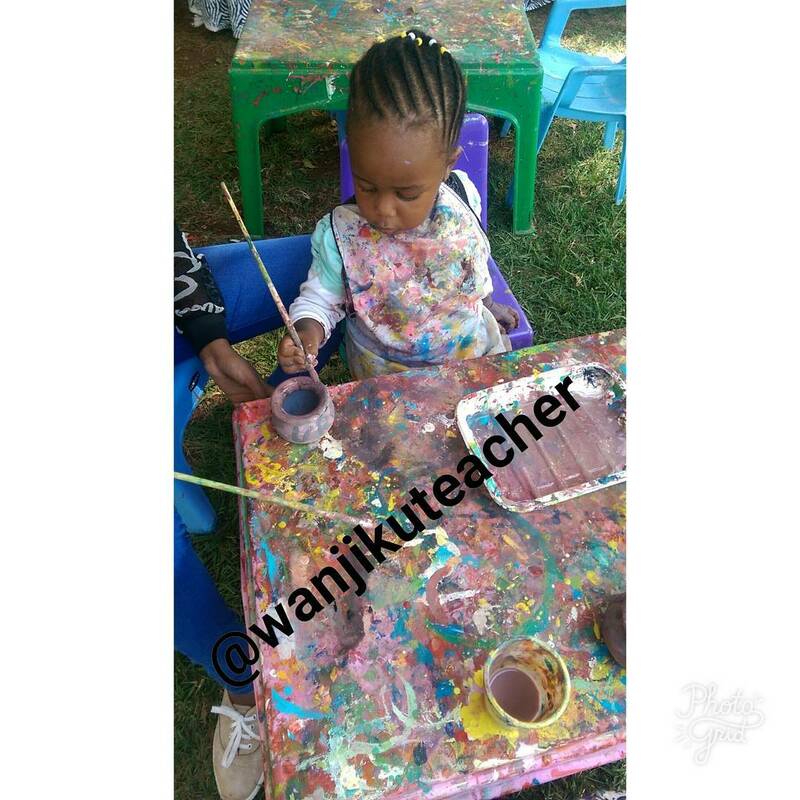 The photos shared on her gram have proved that the baby is growing into a fine little girl who has shown interest in painting (just for fun) making her family believe that she is a painter in the making.